We are doing it again in March! 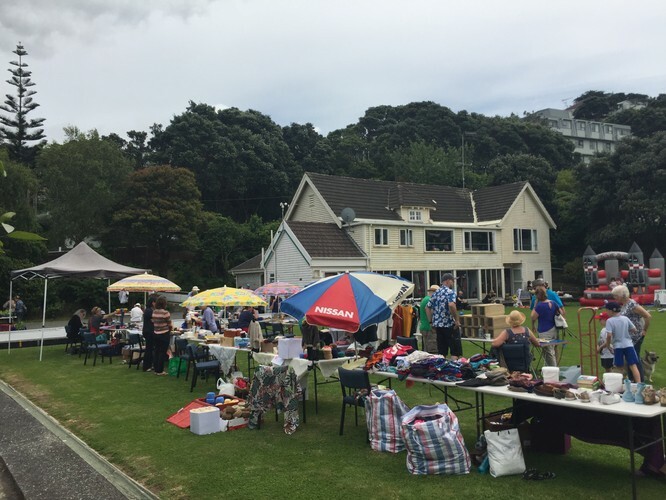 After our February Garage sale and market we got loads of requests for another as people missed out coming along and also booking a space on the Village green. With new stall holders and different things for re-using, re-reading, re-wearing, re-playing, re-potting, re-decoration… you get it. So book a space or just come along with your family and friends and enjoy the day on the Village Green. 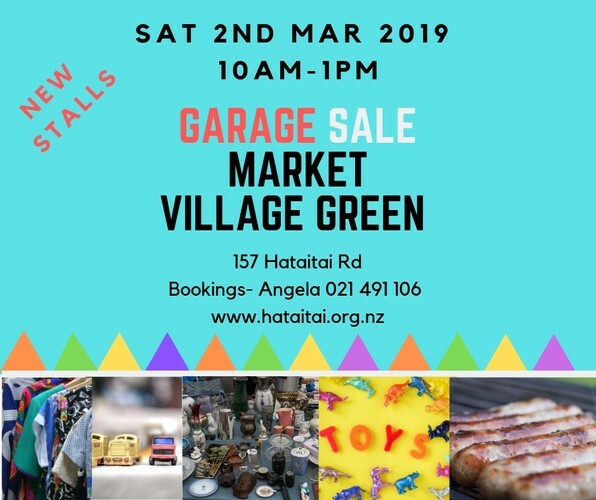 Food inside and loads of stalls including a sausage sizzle, games for kids, seeds and plants and any items unsold can be donated. We will drop off at op shops in the area as we did in February. Contact Angela - 021491106 for a space or stall.